For a tech sector, the LCD video wall market has seen remarkably little innovation over the past decade or so. Most improvements have been incremental and have dismissed long-standing product criticisms as simply being an unavoidable reality of working with video walls. Barco aimed to upset this particular applecart when it developed the revolutionary UniSee video wall platform. According to Suchit Rout, Barco’s director of strategic marketing, the electronics giant threw out the old playbook, and developed UniSee from a blank slate perspective; flying in the face of industry assumptions and rewriting conventional wisdom. 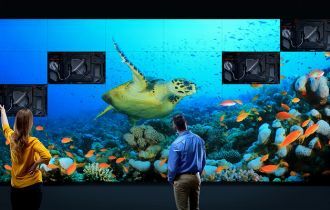 The result is a video wall platform whose features and performance far surpasses any obvious challengers in the industry. If there is one bugbear that all video wall manufacturers have consistently and obsessively worked to eliminate, it’s the gap caused by bezels between the individual screens in a multi-monitor setup. While improvements have been made over the years, Barco’s UniSee has taken the greatest leap forward and come the closest to completely eliminating the problem. 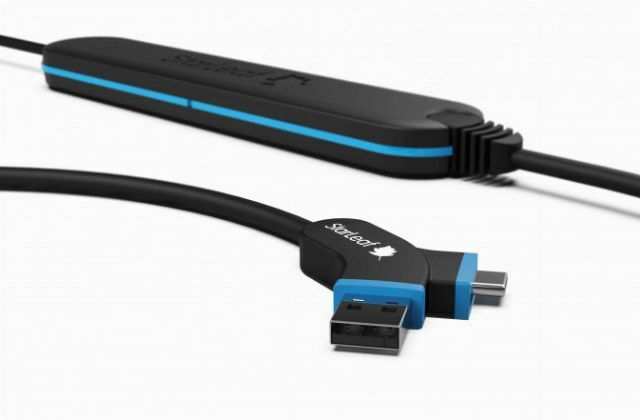 The range of applications to which such visual perfection can be put come quickly to mind, and will be sure to put this product at the top of any AV tech’s shopping list. This bevel-less design was only made possible by Barco’s blank slate approach to the development of UniSee platform and the complete overhaul of industry-standard mounting design. The new mounting structure featured in the UniSee platform was necessitated for two reasons. The first, was that in order to completely eliminate the bezels between monitors, it was necessary to have the panels themselves touch. With the standard mounting, this puts the edges of the panels at risk of damage. The second reason was for ease of installation and maintenance. The traditional video panel mounting was only originally intended for the installation of single panels. This is why, as soon as an end user is erecting video walls of 3x3 or more, installation and general maintenance can be hindered by the complexity of the system. Barco’s patented new mounting design, ensures that the edges of panels touch gently – eliminating the need for bezels - and that servicing and repairing of even the inner panels in a video wall, will require nothing more complicated than a wrench. Of course, this ease of maintenance is also facilitated by the modular structure that Barco chose to employ when developing UniSee. Unlike with other video wall platforms, Barco’s UniSee is not burdened by integrated power supplies, input boards or software platforms. These are all external and are either attached to the mount itself, or stored in a rack. For the end user, this improves diagnosing and servicing, as well as ensuring that the system can be easily and conveniently upgraded as improved standards and technologies are introduced to the industry. 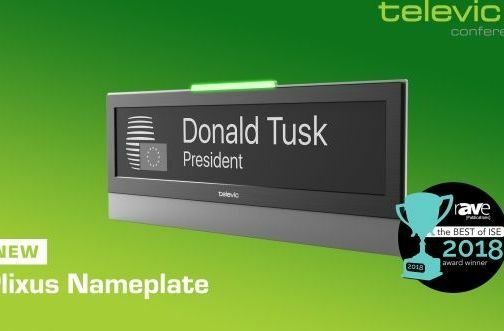 If you want to know more about Barco’s UniSee video wall platform or are interested in purchasing this industry game-changer, the specialists here at Peripheral Vision are fully trained in the installation of the system and its modules – contact us to find out more.